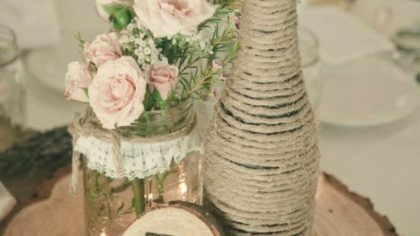 Table décor has to be one of our favourite things about weddings here at WeddingDates. 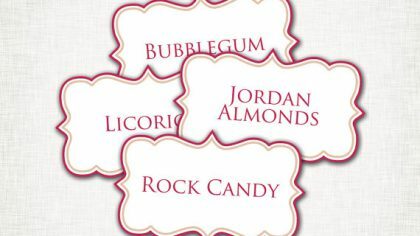 Welcome to another Wedding Tip Tuesday. 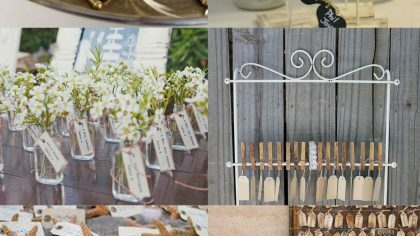 When choosing decor for your wedding reception it really is the finer details that make all the difference. 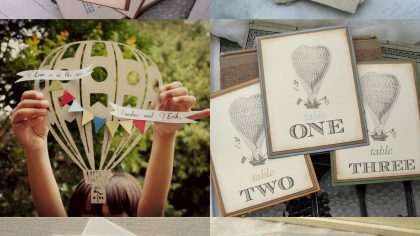 When planning your wedding stationery, your invitations may be the first thing on your mind but don’t forget about .. It has always been a dream of mine to travel in a hot air balloon. 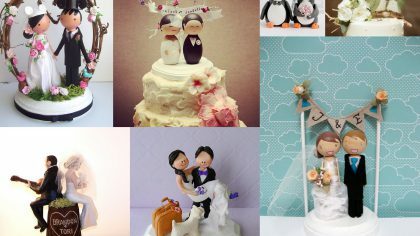 The wedding cake has always been a part of the overall wedding, yet now we are seeing many wedding cake alternatives bei .. In the midst of all your wedding planning, organising and checking off of lists, you pray to god you are not forgetting anything. 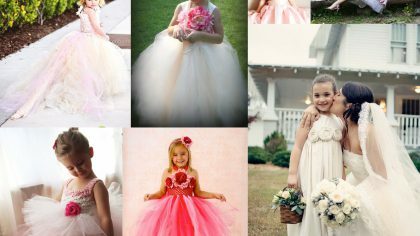 We all want to be a princess on our wedding day (well I do anyway for sure. 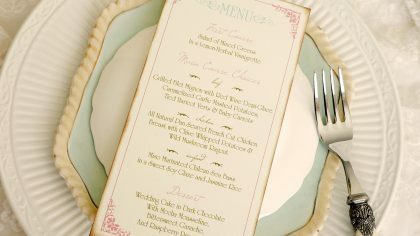 You have completed your guest list, chosen your invites and now you need to arrange the seating plan for the reception. 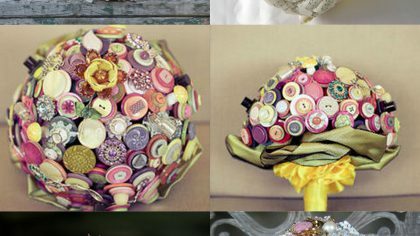 It is traditional for a bride to carry her wedding bouquet as she walks down the aisle to meet her groom. Top Ten First Dance Songs! Having trouble picking a song for your First Dance? 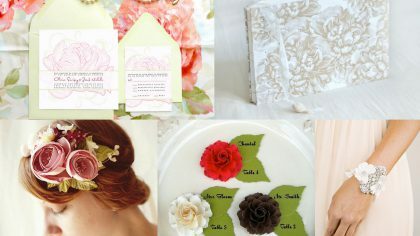 Here are some popular choices for your big day.